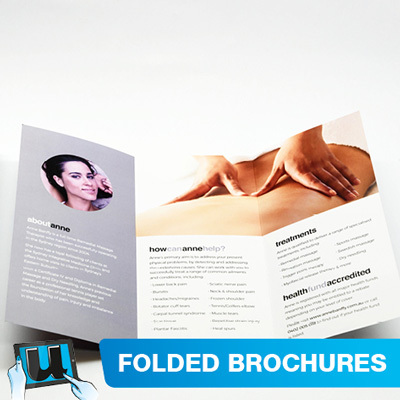 Our folded brochures are high quality printed, trimmed, folded, and packed ready for you to hand out. See our online price calculator for instant pricing. Take a tour of our latest free to use brochure design templates. We update daily, so take advantage of our online design studio, with deep etched artworks, backdrops, emblems & more. Same day printing is available Monday to Friday 9:00am to 5:00pm, Saturday 9am to 1pm. Confirm your request, before ordering, we ask you provide the order before midday, this gives us time for processing your order, again please confirm your urgency via a phone call. 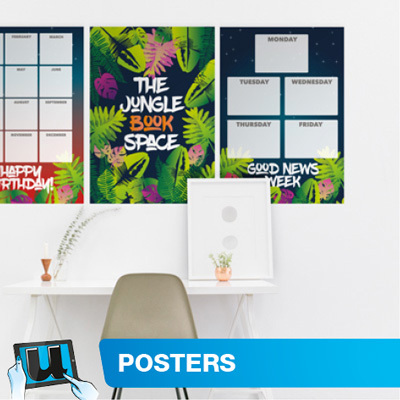 Uploaded artwork needs to be print ready, if you don't have print ready artwork, try using ourpre-designed templates which are editable for future re-ordering. 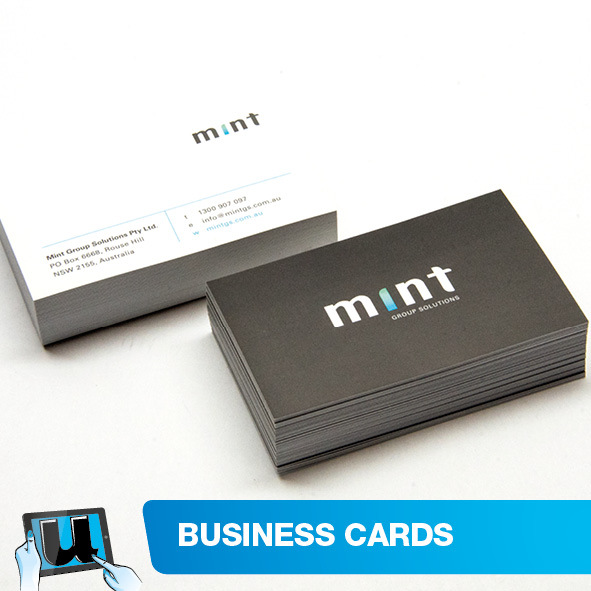 Design your own Table Menu's, Corporate Brochures, or other creased card brochures here today. It's free and easy to design your menu online. 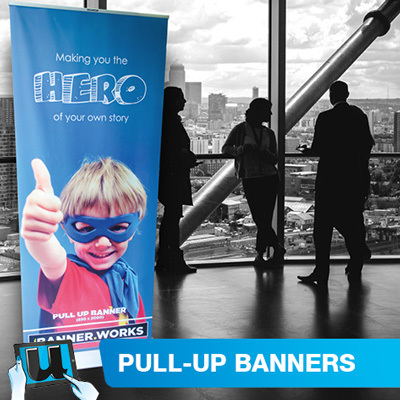 Choose from pre-designed templates through pre-designed, select You Design It if you prefer to do it from scratch, or upload your design to present a Print Ready PDF file. The ideal browser to use is Firefox, it's free to download and use, you will also need to have the latest Adobe Flash Plugin installed. If you are current with these things, our online design editing program will work great for you. Depending on your turn around requirements, we deliver Australia wide with either Australia Post or dispatching via an express courier. Your order is important, and depending on how urgent it is when ordering you can nominate which of Australia post delivery methods you would like together with your order of flyers.